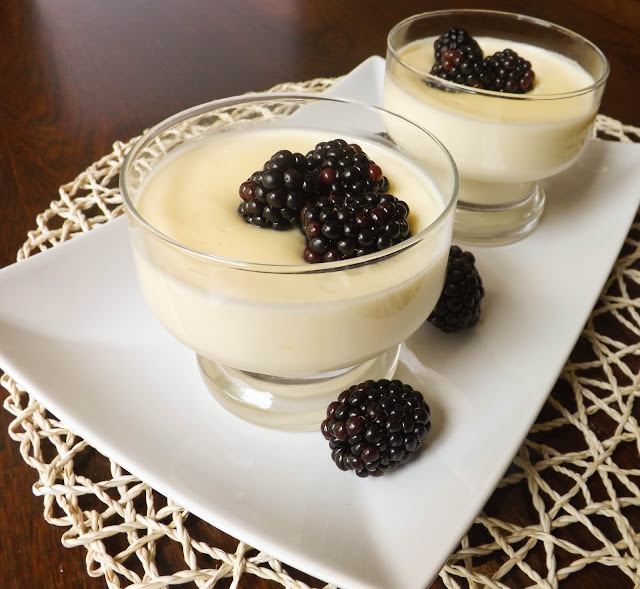 Lemon and Balckberry possets are light and citrusy flavour. You will make 6-8 small portions or 2-3 bigger. 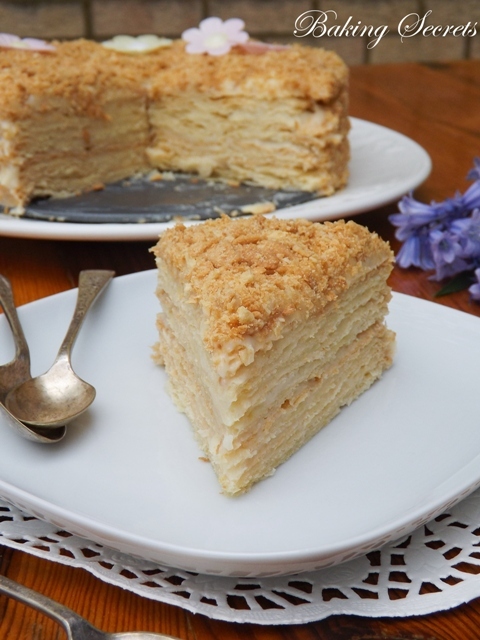 So easy to make, you'll need only 5 minutes to prepare everything. My husband tasted it with suspicion, but after one bite he was so delighted that wanted to eat them all. Hopefully, I made enough for both of us.